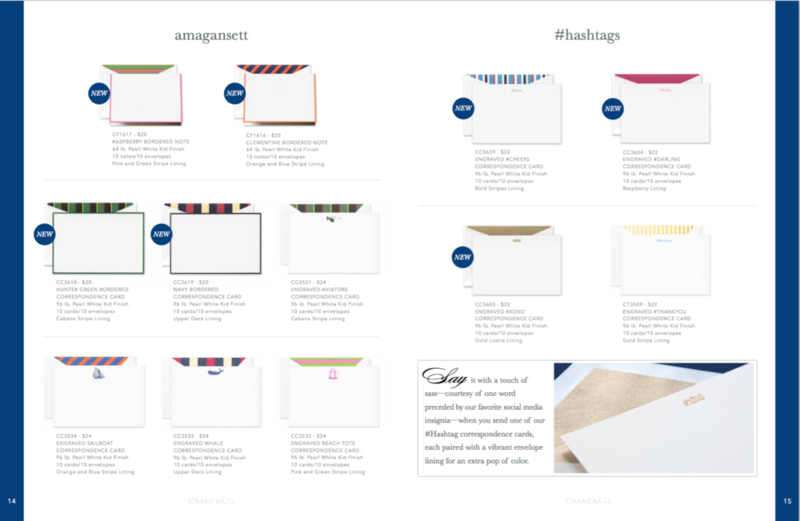 Photography, layout, design and retouching for Crane and Co.'s Corporate Gifting brochure. 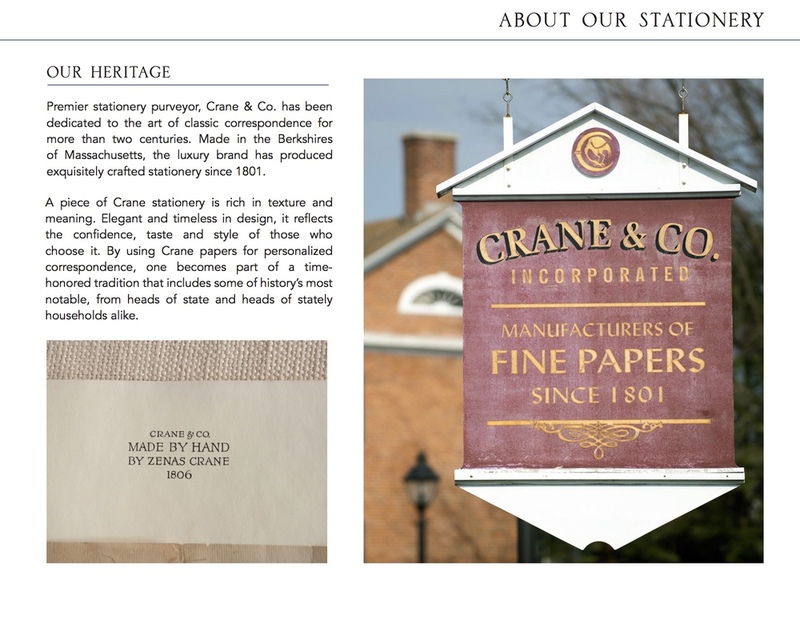 Samples of photography, graphic design and layout for some of Crane & Co. and William Arthur's online and print ads. Sample pages depicting photographic and design work from the 2016-17 print and online catalog for Crane & Co.
All images © Alex Van Clief.